Howdy Eugene...good to talk to you. Since you don't plan on ever moving there, I suggest you just sell the property and get what you can for it so you don't have to worry about it. That being said - they normally only repossess land that is unoccupied, delinquent in POA dues, AND delinquent in property taxes. Five basically worthless acres is hardly worth fretting about. They send those threatening letters out to everyone who doesn't live here full time but tend to only go after properties that are abandoned and tax delinquent as well. They don't have a legal standing to pursue all POA delinquent properties because the dues have been raised over the years without a vote of the membership. 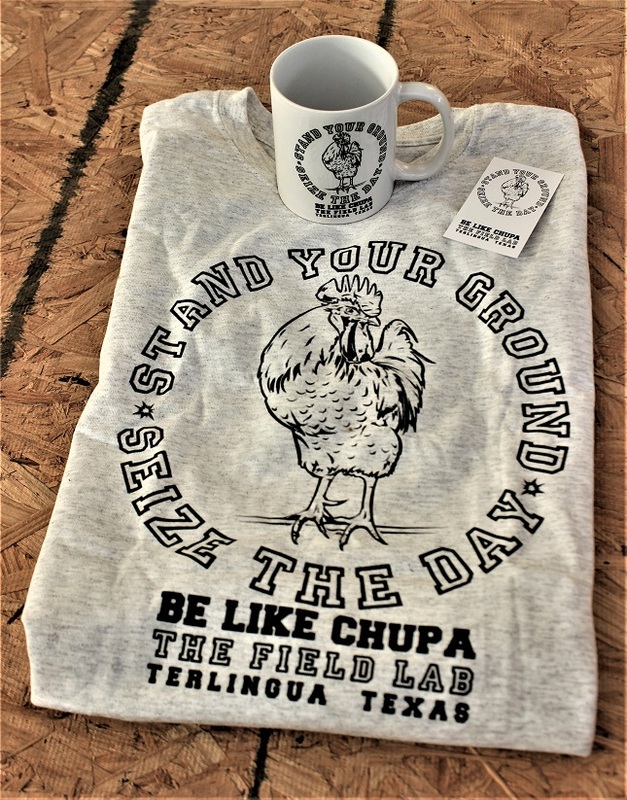 There are over 5,000 individual property owners on Terlingua Ranch and almost half of them don't pay the dues. Wow, Mine, Yum, Oops so much,how do I handle this? Two of my sons and I are visiting the USA in September having been inspired by your good self to purchase land in Terlingua Ranch. It will be something of a road trip because we intend to visit Yosemite,Grand Canyon and across to California, but we will be in Terlingua for a day or two.